Many True Fitness former staff have demanded that the fitness chain settles outstanding salary and commission payments. True Group announced on Friday, 9 June, on its website that the abrupt move by the fitness chain to cease all operations the following day on 10 June was because the "businesses are no longer financially viable". The announcement came after True Group closed its operation in Thailand on Friday. "We are unable to refund in cash the unused portions of your membership months or personal training sessions," read the statement on True Fitness website. Many of them have forked out a large sum of money to be a member of the fitness group, which had been operating for 12 years in Malaysia. They accused the group of closing down without having a care for its customers, as about 10,000 of its members have been affected by the sudden closure but they are not being compensated properly other than getting an offer to transfer their membership to another fitness chain, CHi Fitness. Even so, CHi Fitness has denied that there was such an agreement between the two parties, and that True Fitness had only purchased membership passes. 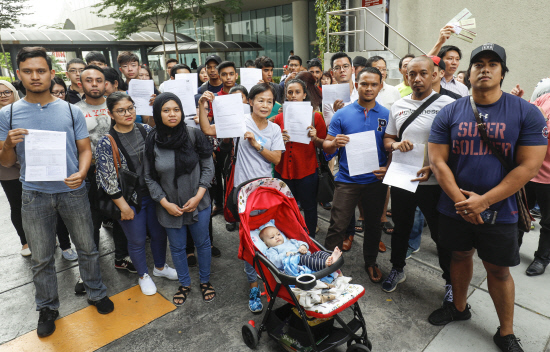 Quite a number of affected ex-employees have lodged reports at the Ministry of Human Resource and Industrial Relations Department (IRD) in Subang Jaya, over the group's sudden closure in Malaysia yesterday, 13 June. The Sun Daily reported that the fitness group owes its former staff unpaid salary as well as commission, ranging between RM5,000 and RM15,000 for each staff. "We will discuss with the IRD first, we all need the money back. Most of us are left jobless this puasa month and we don't know what to do for Raya. 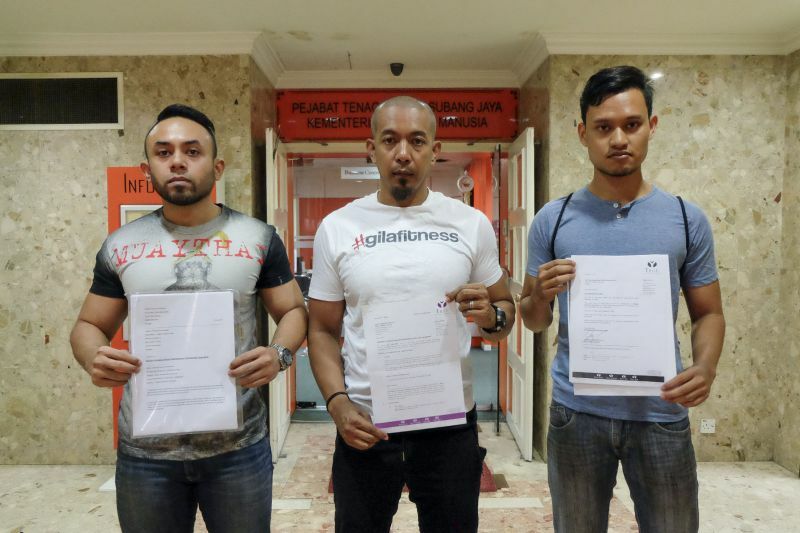 We will lodge a police report on the matter as well," said Shahrul Hamiri Sharuddin, the former manager at True Fitness, Taipan branch. According to an unnamed True Group representative who spoke to The Star Online yesterday, the company will be paying the outstanding salaries owed to 70 of its staff in Malaysia by 19 June. The spokesman also said that discussions with CHi Fitness were ongoing on the issue of membership transfer. Former members have been urged to file for claims by providing proof of payment and documents to prove their membership, then ministry can consider the cases. "Those affected can file their claims against the company at the ministry's Tribunal For Consumer Claims which is established Under Section 85, Part XII Of The Consumer Protection Act 1999. "However under the tribunal, complainants are only able to file for claims up to RM25,000 only," Hamzah was quoted as saying by The Sun Daily. He explained that the ministry is unable to reimburse any amount higher than RM25,000 for those who have paid more than that maximum amount. 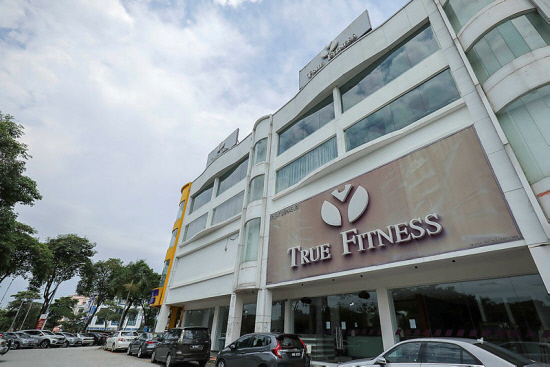 True Fitness Has Ceased All Its Operations In Malaysia. What Now? The fitness chain was recruiting new members up to 2 days before they shut down. True Fitness said that it made arrangements with CHi Fitness for its members. We need better drivers in Malaysia.